Im sure this has been posted on before but I cant seem to locate it. 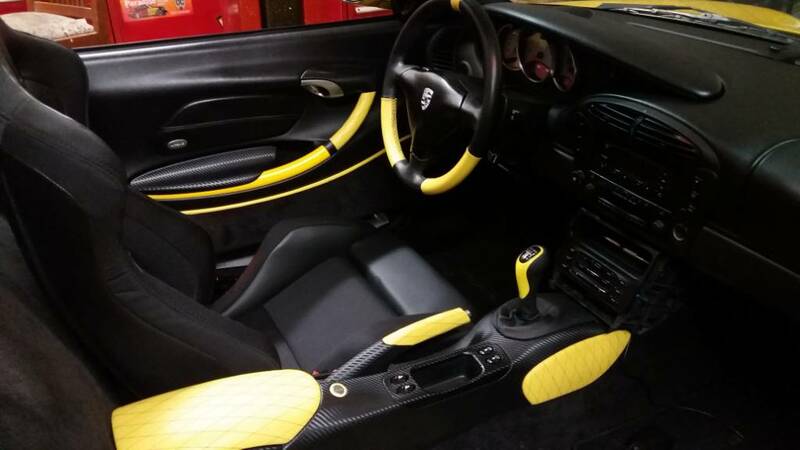 Does anyone have experience with 3M vinyl wrap on interior pieces? I just bought a 986 and some of the interior pieces are faded and look dated. I'm just wanting to update the look. 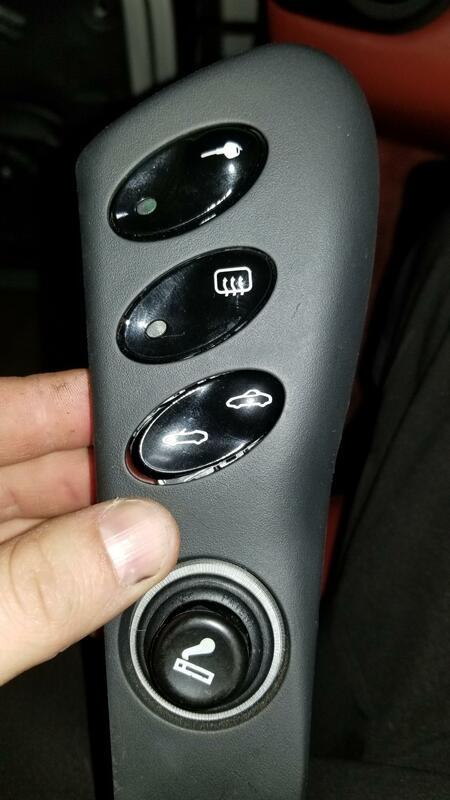 I bought a southern car that was highly sun damaged. I used Vvivid vinyl I found on Amazon. Interior parts were pretty easy. Leather work wasnt bad, except for steering wheel. Overall, 3m vinyl is pretty forgiving to work with. If you do it start with a plain color or something. CF looks good but getting it to lay just right on the compound curves of the various pieces takes a bit of experience knowing how much heat and how much stretch you can give it. Doing a solid color is easier and gives you some experience to tackle the CF. Make sure you use a good company like oracle or 3m and have a heat gun handy! 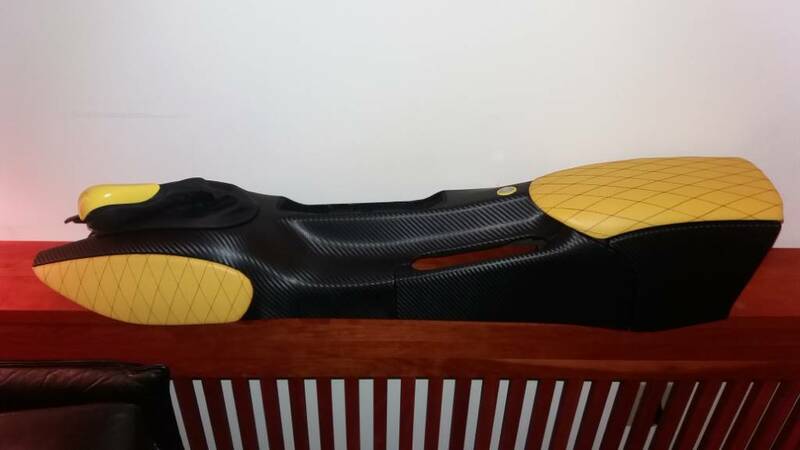 I bought a sheet of 3M carbon fiber 1080 wrap. And i have a heat gun and also the 3m primer to use. 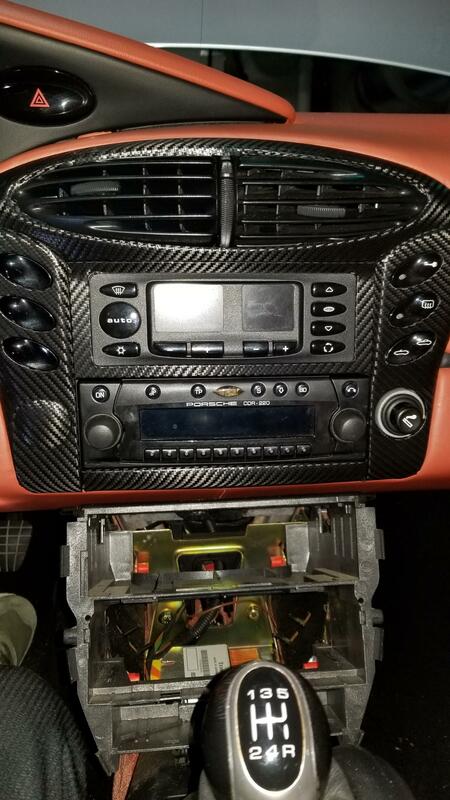 Is there any special tools i need to remove certain interior pieces? an assortment of small torx bits (as I forget what size they are I think a T20?) and a phillips screw driver is all you need. If you want you can go to Harbor Freight and get a set of blue plastic body panel wedge tools for removing trim. They work decent and are cheap. Other wise an old credit card will work on the couple bits that are clipped in. I appreciate all the help everyone. 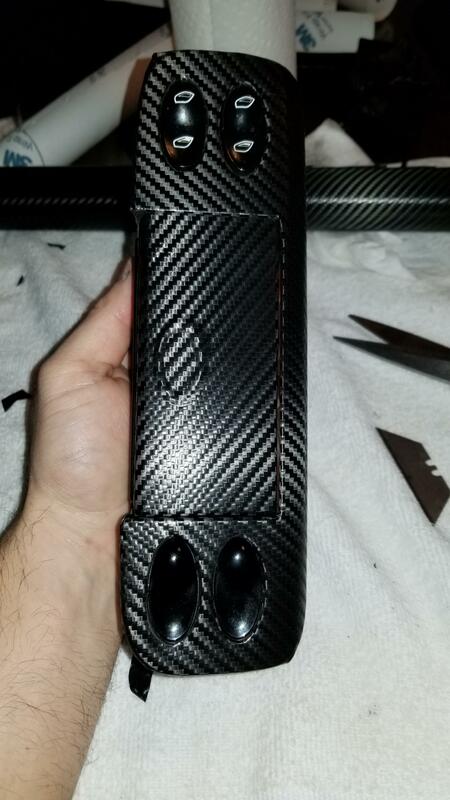 I have a heat gun and I plan on doing a couple of easy pieces first to learn my "technique"
I was thinking of hydro dipping my side vents for the carbon fiber look. Will it hold up to outside conditions? That yellow carbon combo looks sharp! Nice work. I like the look. Got me thinking because it need to either repaint, or do something similar. Very nice. 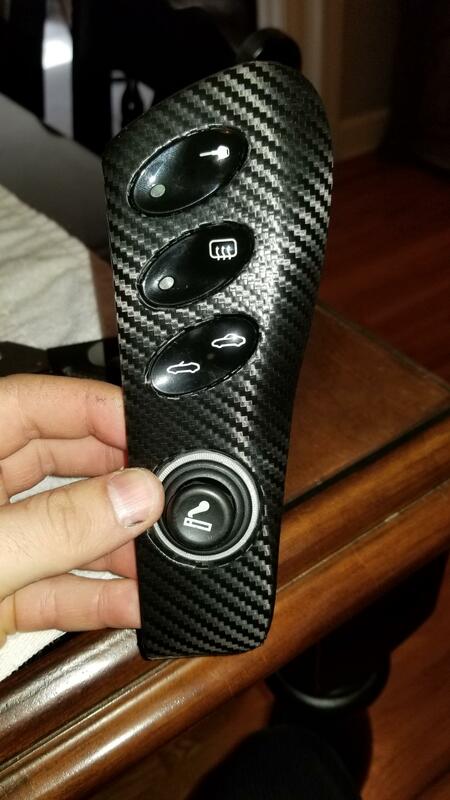 Carbon fiber wrap isn't my style but I can appreciate how well yours has been installed. My blue Boxster has CF wrap which was installed in a slip-shod manner on some of the interior pieces, basically cut along the joints instead of being wrapped around the edges. I will likely come out someday.